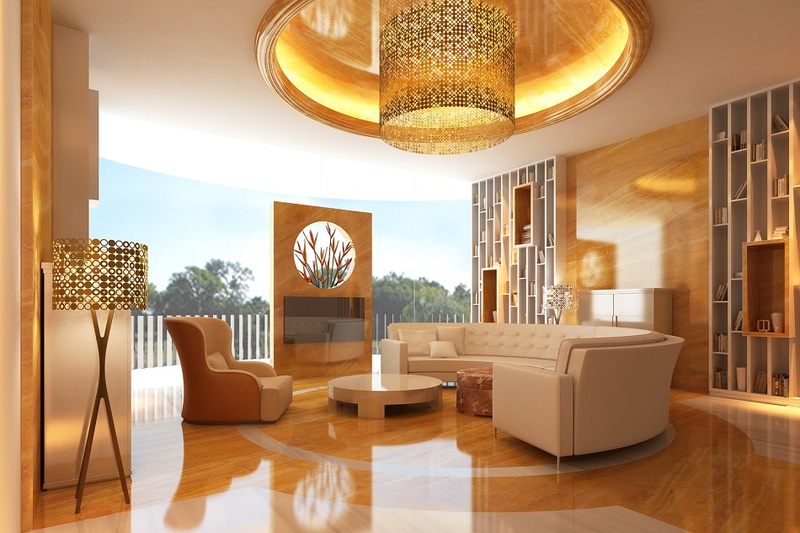 We offer innovative interior designing services to our clients in Dubai. We help you choose the best designs that will enhance the look of your commercial or residential space. With customizable as well as turnkey designs, we turn any interior designing idea into a reality. Our expert designers have played an active role in the completion in many innovative interior designing projects which reflect in all our work. Our creativity gets richer with each new project we complete. We offer customized interior design services for residential properties at competitive prices. We strive to complete all projects on time and within a budget, With an attention to the detail, Riveria Global offers end-to-end solutions. Post your contact details & requirements here..